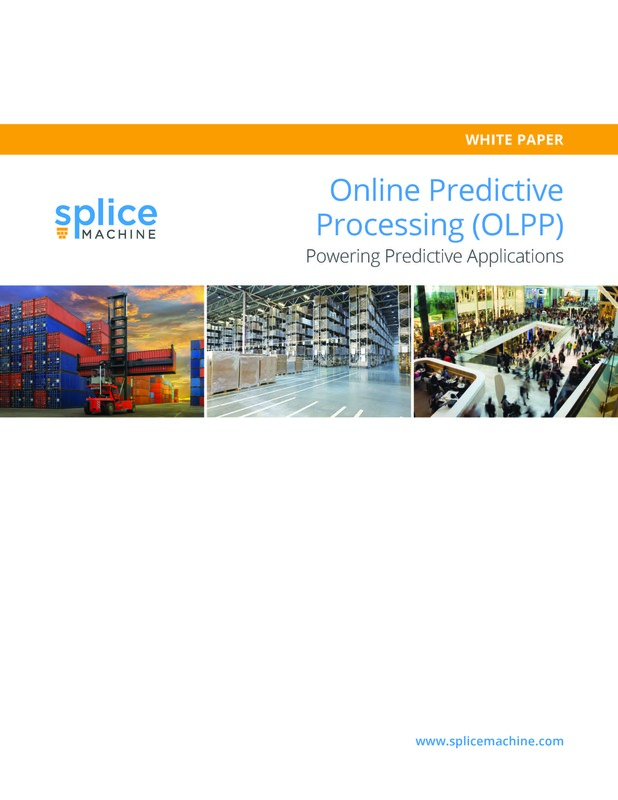 In this white paper, you will learn how OLPP systems like Splice Machine are uniquely capable of powering predictive applications for supply chain, healthcare, financial services, retail and marketing companies that need to go beyond predictive analytics to succeed. 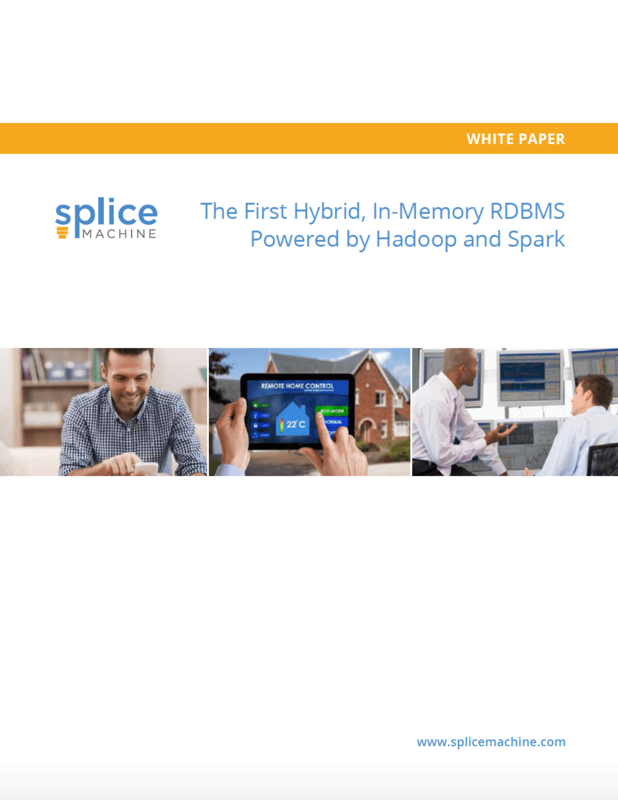 In this white paper, you’ll learn about Splice Machine, the first hybrid, in-memory RDBMS powered by Hadoop and Spark. 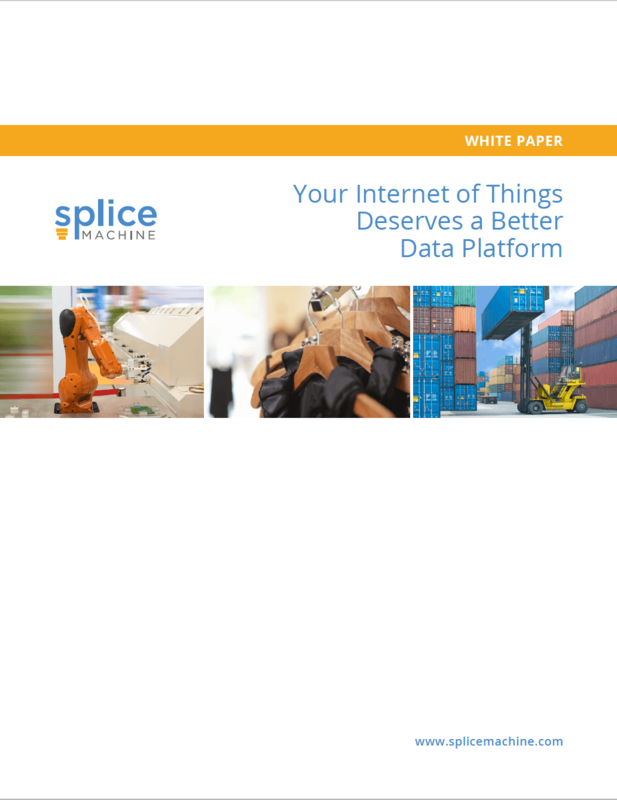 In this white paper, you'll find out about the requirements for a modern IoT application platform, one that can capture, process, store and analyze the large streams of data generated by IoT devices. 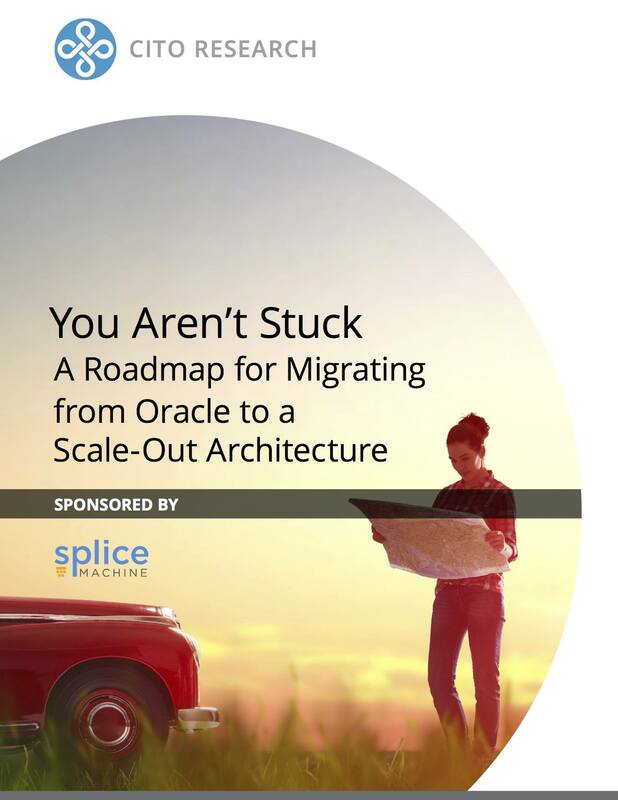 In this white paper you will learn why Oracle limits your potential for innovation, how to get have transactional SQL, stored procedures, triggers and PL/SQL on a scale-out architecture, why organizations are offloading data and applications from Oracle, what obstacles these organizations have to overcome, and a roadmap for migration from Oracle to a scale-out architecture. 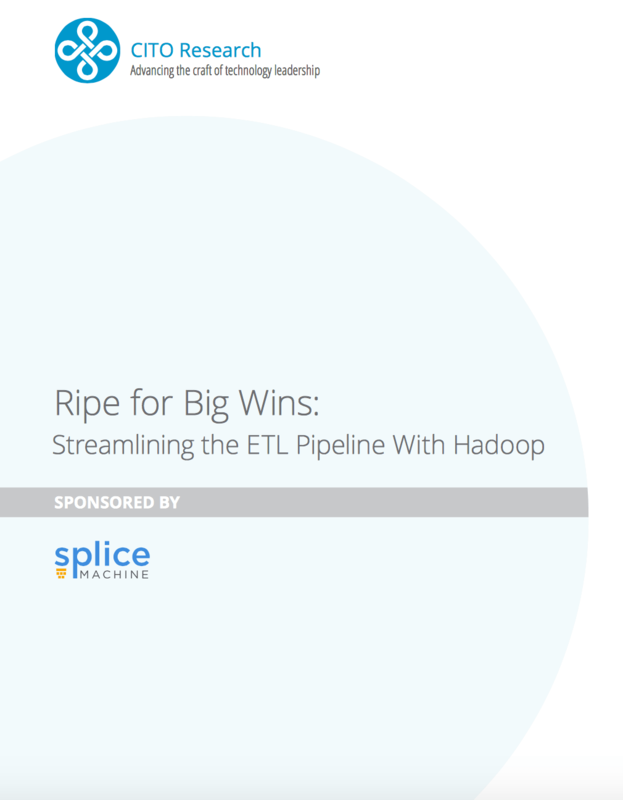 In this CITO Research white paper, learn how to address ETL pain points, the current options to improve ETL at Big Data scale and the pros and cons of ETL on Hadoop. 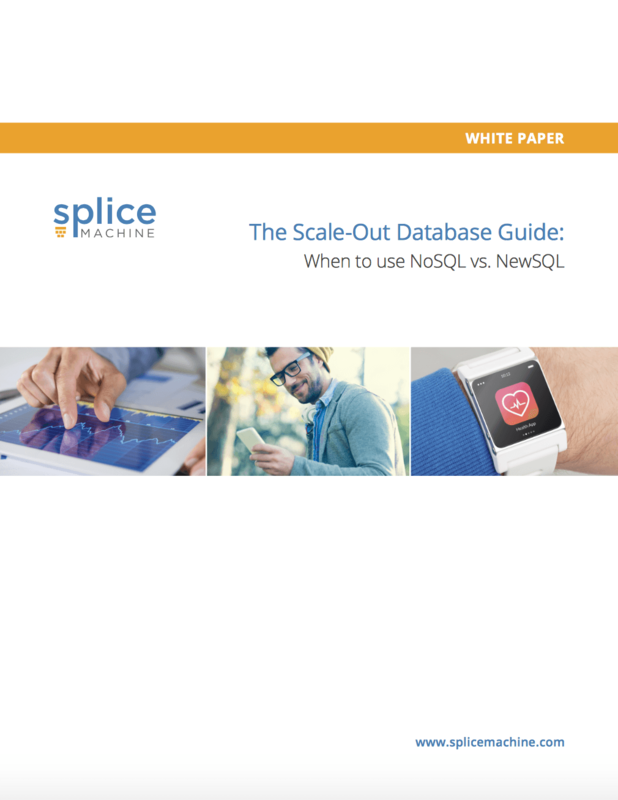 This white paper discusses the pros, cons and best use cases for 2 popular categories of scale-out operational databases: NoSQL and NewSQL. 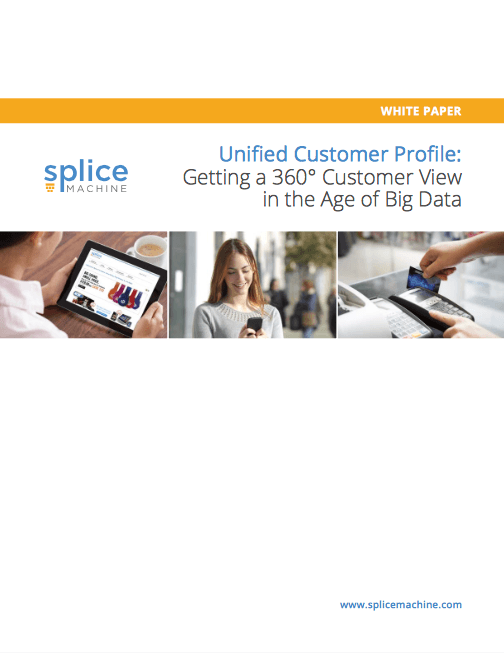 Because of the massive volumes of data, traditional data warehouses and ‘Big Iron’ databases are just too expensive to support Unified Customer Profiles (UCP). 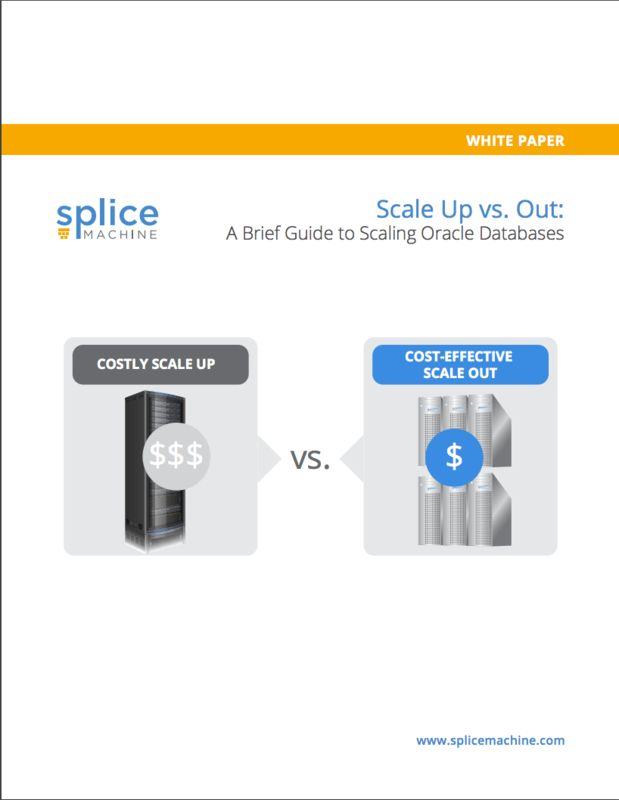 In this white paper, learn about the different options and benefits of scale out solutions for Oracle database users. Discover more cost-effective ways to power your web, mobile, OLTP and Internet of Things applications in this exclusive white paper from Splice Machine. 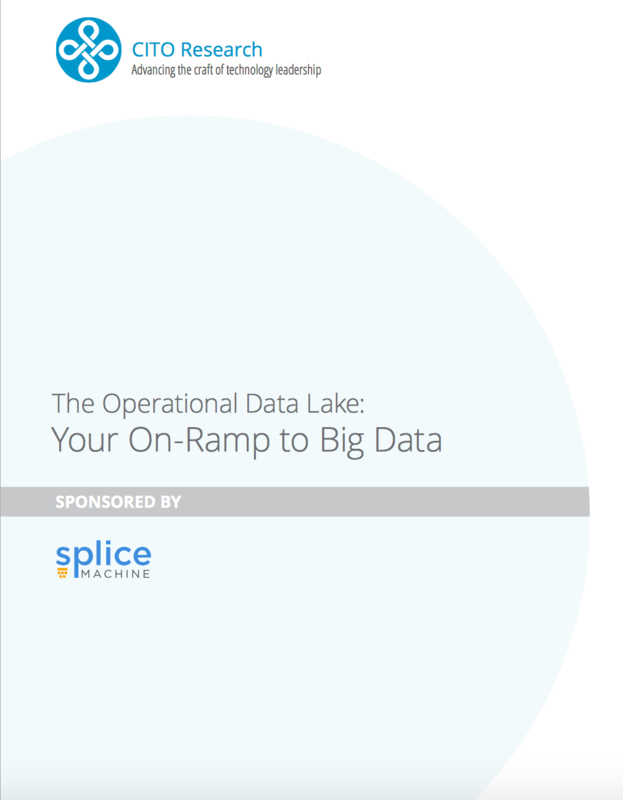 In this white paper by CITO Research, learn about the concept of the operational data lake, and its potential as an on-ramp to big data by upgrading outdated operational data stores (ODSs). Companies looking to power Big Data applications face a growing number of choices. 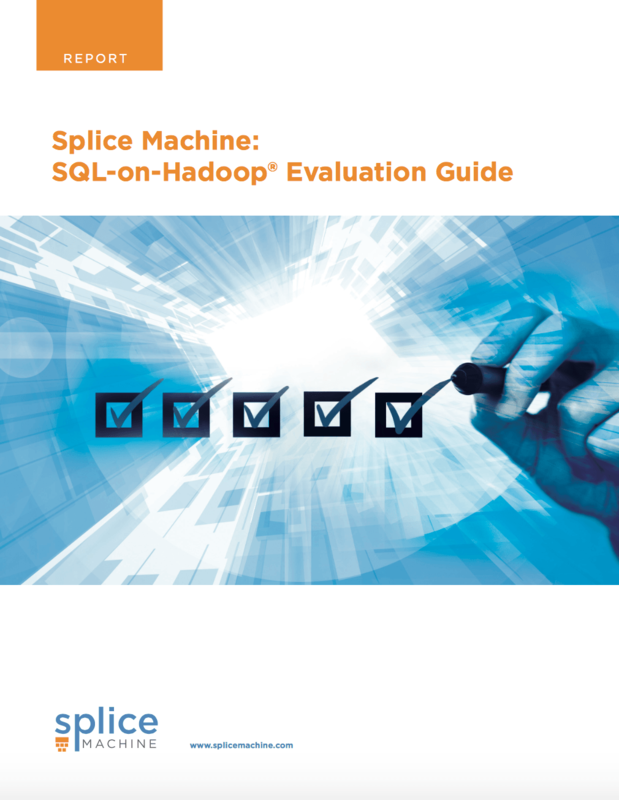 In this white paper, learn about the advantages of SQL-on-Hadoop as well as how to identify the right solution for your use case.